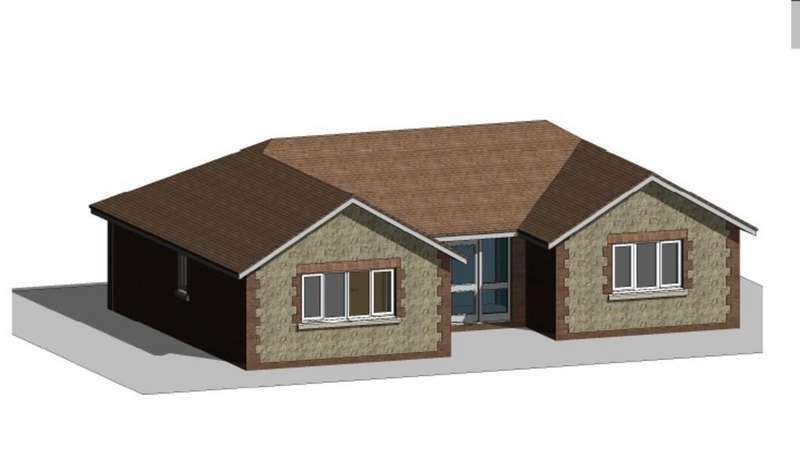 A great opportunity to purchase a development site with planning permission for 9 dwellings. 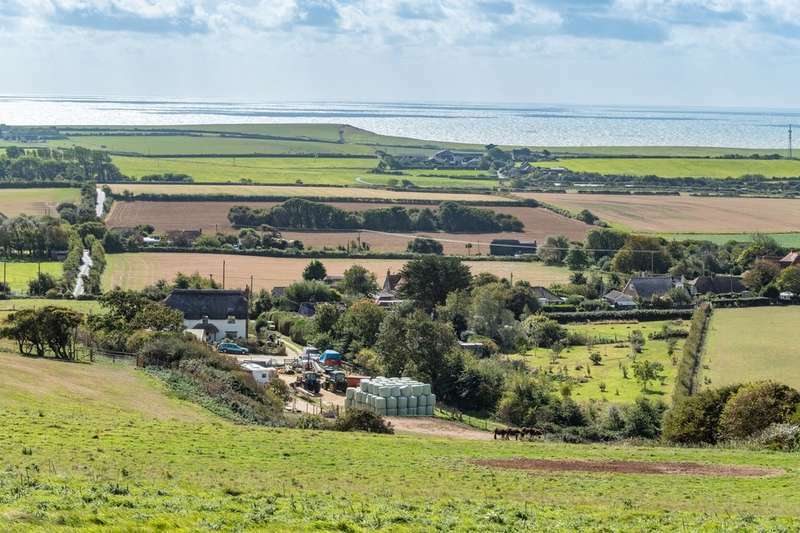 A stunning refurbished farmhouse with outbuildings all set within around 2.38 acres (0.96 ha) and offering magnificent views over the english channel and the downs. 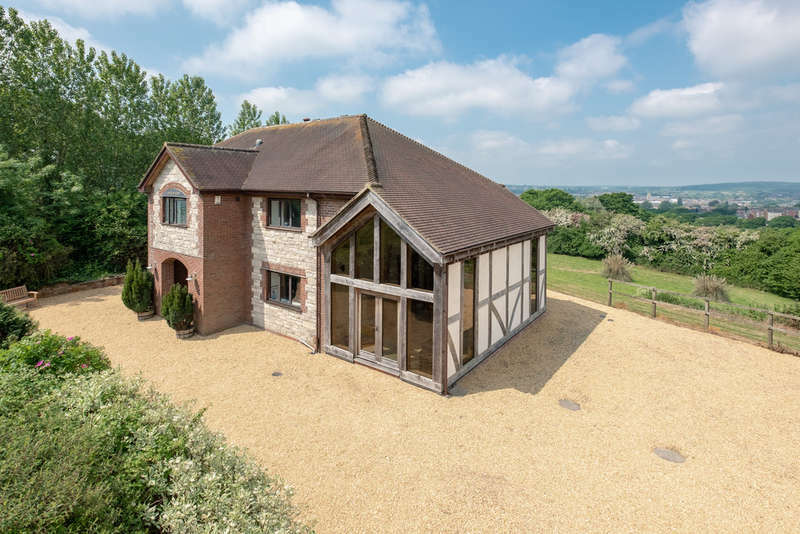 A rare opportunity to acquire a substantial 4 bedroomed modern detached home set in grounds approaching 1.5 acres on the rural outskirts of newport.